Is there life after death? After a tragic accident, doctors pronounced Richard Sigmund legally dead. Eight hours later, God miraculously brought him back to life on the way to the morgue. During those hours, God allowed him to experience the glorious beauty, heavenly sounds, sweet aromas, and boundless joys of heaven that await every believer. God then returned him to earth with a mission to tell the world what he saw. 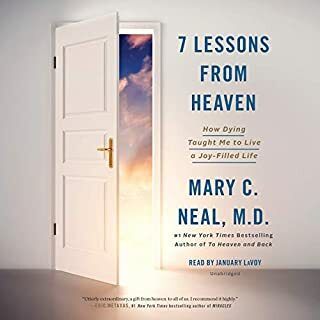 Based on the author's real-life story of dying on a mountain, this enthralling audiobook combines the thrills of a wilderness adventure with the awe inspiring elements of a paranormal novel. "I have told my story to audiences large and small for a decade now.... My story touches people's hearts; every time I tell it the audience is gripped and silent.... This book is about hope. It is meant to give real hope to the dying, hope to the fearful, hope to the hopeless, hope to the grieving." ©2015 Reverend Peter Baldwin Panagore (P)2015 Brilliance Audio, all rights reserved. 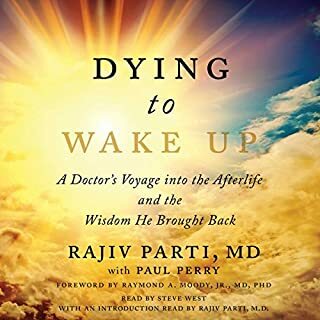 Describing the near death experience is well done and the explanation for what he experienced is excellent. However I found the book spent way too much time on nonrelated background and overly detailed mountain climbing tech info. What was most disappointing about Peter Baldwin Panagore’s story? The story jumped around a little bit.Two friends climbed this ice-ridden mountain.Suddenly they noticed that the sun was setting.As they watched others descend the mountain,it became clear that they were in trouble.Why were they in so much trouble?? Did they not figure out how to climb down? All of these scenarios then ensued,as one climber suffered from serious hyperthermia,and then a near death experience.After all was said and done,they are both back in the car driving around.Most people need medical treatment after something that dire.Although there were some lasting effects,there are some important details left out of this story that impacts its credability. What three words best describe Dan Woren’s voice? Dan Woren's voice was clear,believable and emotional. 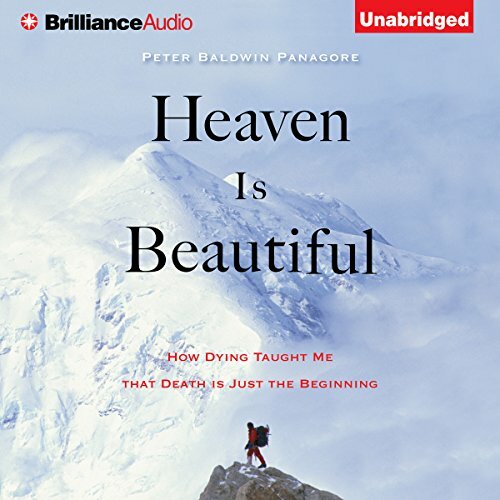 Did Heaven Is Beautiful inspire you to do anything? This book held us spellbound but I was distracted by the whistle of the reader! Whenever I've thought of death or the 'after-life', I've always had a very vague sense of what that would look like. And the author managed to describe nearly exactly the images and feelings I had conjured up over the years, even though I could tell it was very difficult for him to put into words. I was nodding my head yes yes yes throughout parts of the book. 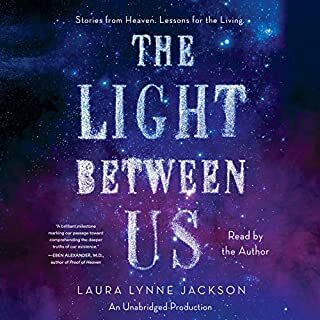 One unfortunate after-effect of the book for me was that I understood his experience so profoundly that I can now feel that the world is greyscale, and what's waiting for us on the other side is technicolor. Sometimes it makes me feel like 'what's the point of all this?'. 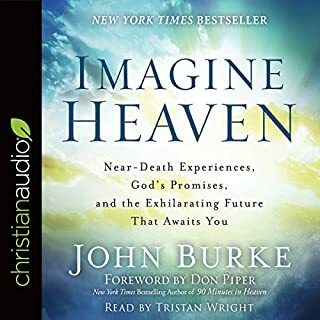 Reading this book certainly didn't help with my chronic existential angst, but it made a huge difference in my being at peace with dying, whenever that may happen. I bought the book only for the actual details of the NDE. This topic only takes up a small portion of the book. However, it dove-tails into the whole point of how the experience changed his life radically. Thanks for sharing and great book. 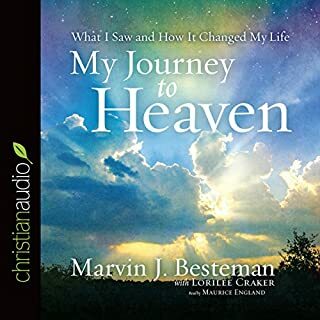 where is Jesus angels loved ones .gold streets gates music joy ?..this is weird way better stories out there..
After hearing Peter's story on a radio show I just had to get this book. I too experienced this wonderful experience he describes in his book. I was the most profound thing ever to happen in my life. To all that will read or listen to this book know that everything he explains is truly real and is very hard put into words. To experience death is to experience the true unconditional love of the one we all know as God. This love has nothing to do with the man made religion as we know it. 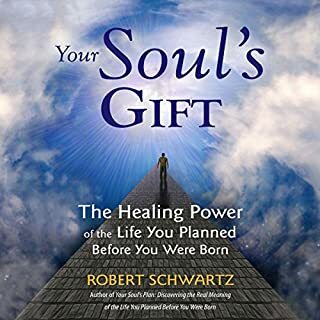 This book is truly life changing, real, true and the most powerful on this subject I have ever experienced. Peter shares a complex experience in heart-felt, simple words one of the most importance aspects of our reason for being. A true page turner, followed by a well written interpretation from the heart. A genuine story from a genuine man.